Austin, Texas, August 24, 2016 — CynergisTek, an authority in health information security, privacy and compliance, today announced it was ranked as the 512th fastest-growing private company in the U.S. on the annual Inc. 5000, an exclusive ranking published by Inc. Magazine. This marks the third consecutive year the company has made this list, rising from number 941 in 2015 and 2252 in 2014. This year, CynergisTek is the highest ranked healthcare security company on the list, and is the eighth highest overall security vendor. 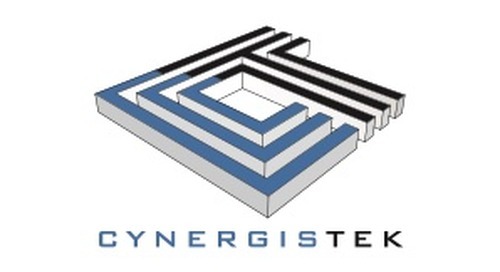 In addition to ascending the Inc. 5000, CynergisTek is also the highest ranked company on the list that solely provides services. Specifically, CynergisTek provides IT security consulting to healthcare organizations. The company recently announced record growth in the first half of this year. The annual Inc. 5000 event honoring all the companies on the list will be held October 18-20 in San Antonio featuring speakers such as best-selling author and strategist Tony Robbins, SoulCycle co-founders Elizabeth Cutler and Julie Rice, New Belgium Brewing co-founder and executive chair Kim Jordan, and more. Complete results of the Inc. 5000, including company profiles and an interactive database can be found at www.inc.com/inc5000.